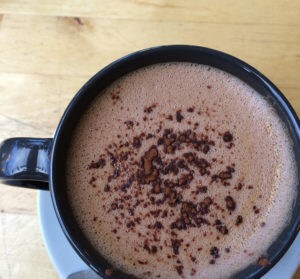 Yesterday I was having a bit of a down day…a wee bit under-the-weather and that was not helped in any way by the gloom outside. I got an email from Ravelry* and suddenly – like the when Dorothy got to Oz – everything was Technicolor again! 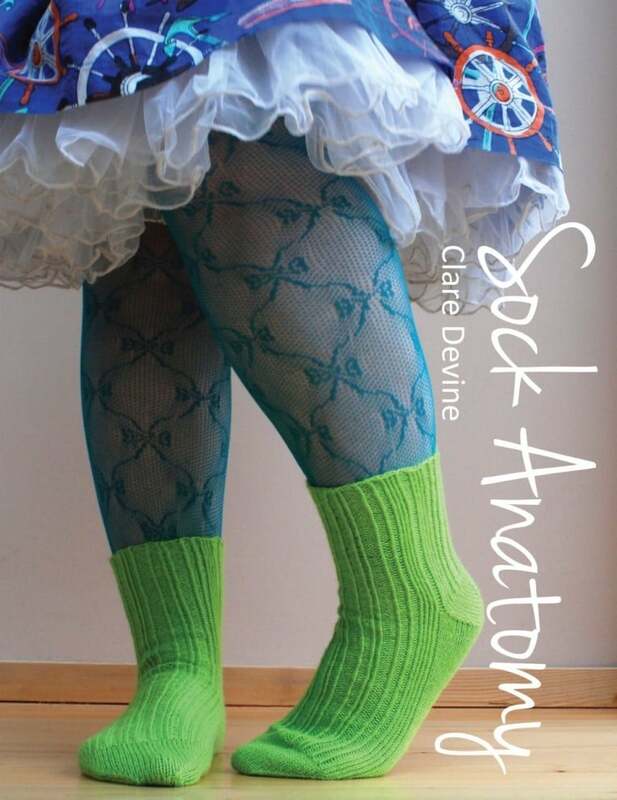 Clare Devine has finished her latest volume of Sock Anatomy and it is tremendous! The first edition of the book featured sock designs for little people’s feet and takes the knitter on a journey through socks and heels. Clare has updated the book, which now includes embiggened sock designs for adult feet in addition to all that wonderful and practical information on how to choose materials, needles and everything you need to know about sock construction. The layout, designs and photography really blew me away. This book is as much as a delight to look at as it will be to knit from. As a knitter who has not yet knit socks this book is really exciting for me. 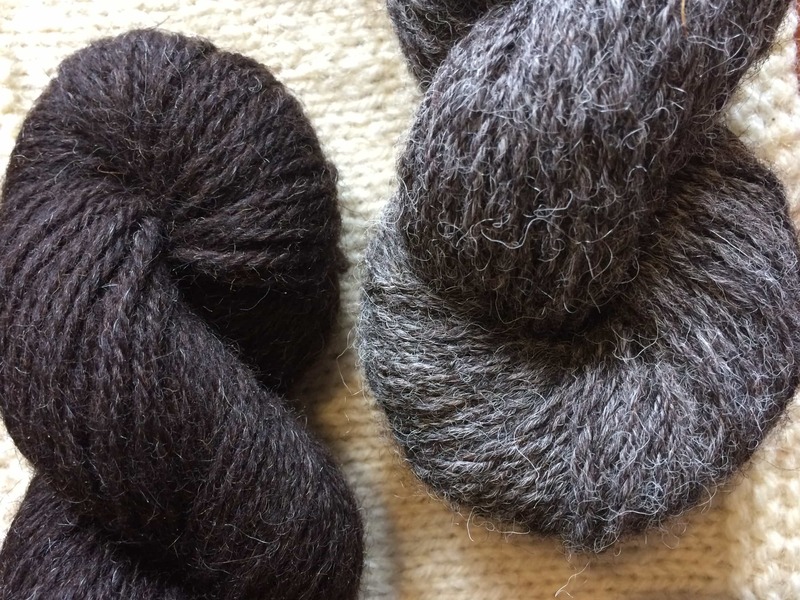 It will be your primary text if you are starting out on your sock journey, but if you are already a seasoned socknitrix it is really going to help expand your arsenal of techniques too. There are nine characterful sock designs in nine sizes and what’s more they’re all knitted in yarn from the brilliant West Yorkshire Spinners! 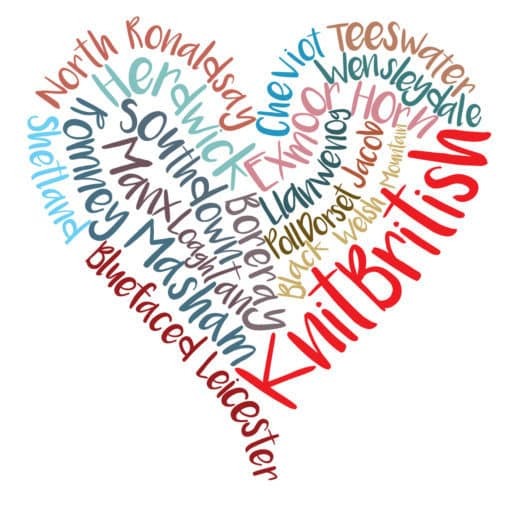 Be still my KnitBritish heart! You can pre-order the paper and ink book from Clare by clicking here. The book costs £16 plus p&p and ships out after 16th June. You can buy the ebook right now for £14 and start enjoying it right away. Many congratulations to Clare on a really beautiful and extremely practical book. 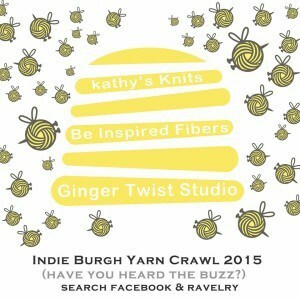 I can’t wait to buy a printed copy at Indie Burgh Yarn Crawl – I don’t think I can escape socks now, can I? Speaking of IBYC, are you going? Clare will be teaching some workshops over the weekend (12-14th June) and they are selling out fast! If you want to go then shoot over to Ginger Twist to book a class. Need more Clare Devine and her amazing socks? Don’t forget that Clare appears on the Shiny Bee’s podcast fortnightly with the Sock Surgery. 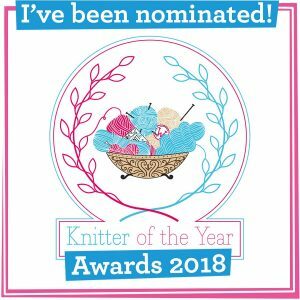 Visit Jo’s Shiny Bee’s Rav group for all the info, chat and links to Sock Surgery blog posts. | All Sock Anatomy images are copyright Clare Devine and used with her kind permission. I received this email too and made my Friday. sock knitting is addictive. Knit with caution. Have you cast on yet?